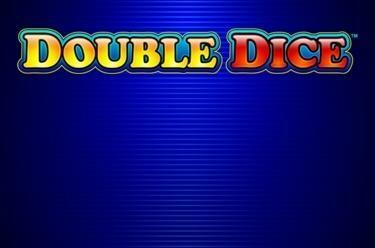 Play Double Dice™ online for free now! You're a dab hand at taming cheeky fruits and lining them up in formation? And there's nobody better when it comes to rolling the dice? Then, this slot is just the ticket for you. Because confidence at the reels and a sound strategy with the dice is key inDouble Dice™ . If you have these skills you rake in Twists big time with this three reel slot with five win lines, and what's more: the Hold-Feature grants you a second chance if you don't land a combination of three straight away. Let fruits and dice roll! Eleven winning symbols help to fill your pockets with this slot - line up three matching symbols along one of five win lines and a winning extravaganza commences. All win lines run from left to right. The Dice symbol wins regardless of the given line course. The Dice symbol does not have to follow a line course to win and also triggers the Dice-Feature if it lands three times in a spin. you pocket them! Because in this case the relevant reels showing these symbols are stopped and the remaining reel spins again free of charge. Maybe you're in luck and you complete the combo of three! Dice Feature: The die is cast right now! 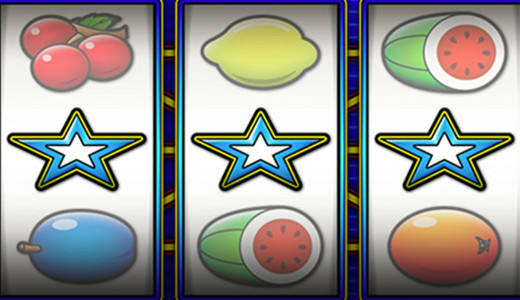 The Dice symbols trigger the Dice-Feature during a spin where you can earn up to six Win Spins. Simply click “Stop” to roll the dice. The number of points rolled equals the number of Win Spins you have won. Win Spins score a guaranteed win. You play with stakes and number of lines of the triggering game. If your luck is in you can win additional Win Spins during the current Dice-Feature. The Dice-Feature is triggered twice if four Dice symbols land.